Just 160 yards from the flag. You can place the ball on a tee, creating the perfect lie. This is an opportunity to put a low number on your card. For many, it’s the chance for a net birdie. So what goes wrong? We see four very common challenges. If you suffer from these, then they’re easy to overcome. if struck perfectly, gets to the flag. gets you to the back of the green. e trying to create the perfect lie. when the risk of a 5 or worse is staring at you. 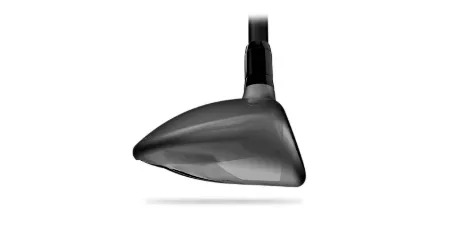 We still see a lot of long irons in bags. a lesson to learn the technique with this club. What improvement would make a difference to your Par 3 scorecard? 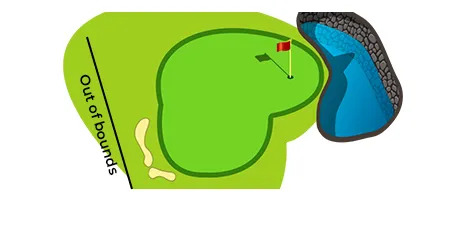 We want to help make you a Par 3 Master.